I’ve been here over a year now, if you don’t count my time in exile. It’s been slow moving but finally starting to feel comfortable and fun. Where we are now is where we thought we would be about 6 months ago. Although maybe not, since six months ago it was winter and everyone was hunkered down in not so friendly hibernation survival mode. My home is fine. 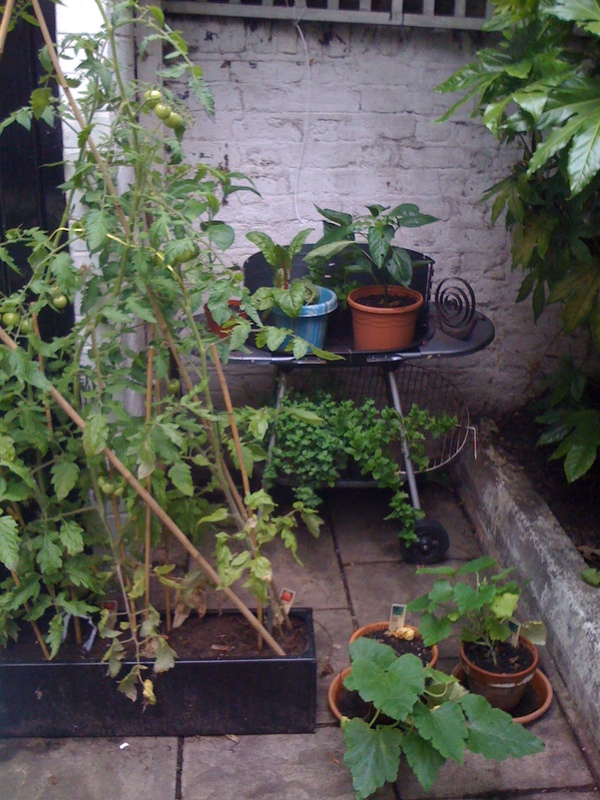 Our garden is much expanded from last year. As I share my home with Husband, I have to let go of the little bits of control I want to exert on it’s operation. I have to clean when I don’t want to, and I have to do things like let him keep a desk in the bedroom even though it’s really not healthy or feng shui. In return, he has to put up with shoes and books scattered about and my aversion to the vacuum cleaner. But honestly, our real estate manager is the worst part of the whole deal. At this point I know that they are absolutely useless and I just have to roll with it until we eventually have a place of our own or take a private rental. I’ve also learned not to be so particular about my hair. It’s going to do what it wants to do and I have very little control over it. The styles that look great on other people aren’t always the best styles for me. My hair is like having a teenage daughter. In order to live in harmony, I have to let it express itself in it’s own way. And my job? If I could extend those philosophies to my career I will have jumped a massive hurdle. We then dive into a conversation about what it’s like to be in a new environment, trying to create community, finding interests and the qualities of being alone. There’s no bluffing Kristen. About a year ago we were complete strangers. Then we spent a few weeks camping on the beach in Mexico meditating, practicing yoga and learning how to teach these skills to others for about 16 hours a day. It was full on. With that kind of shared experience, you just don’t do small talk. 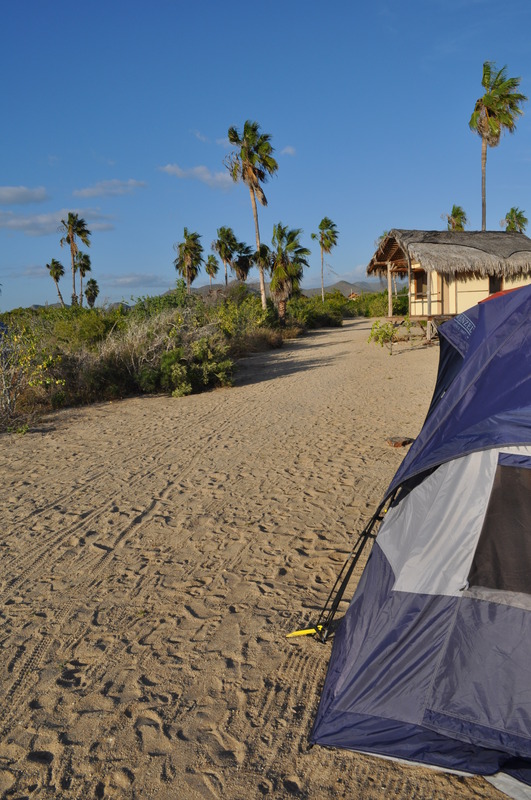 My tent on the beach in Mexico. I have struggled with this move more than I thought I would. Don’t get me wrong, I have met some really cool people here in London, but I still miss the amazing friends and city I left behind. I didn’t think much about packing up all my possessions and shipping them across the Atlantic because, let’s face it, I’m impulsive. Of course, living abroad was always something I wanted to try, but sometimes the only way I get things done is to just not think about them. I enjoy alone time. Lucky for me since I am getting a lot of it. I like deciding what I’m going to do, when I’m going to do it and for how long. I love idly wandering my way and exploring at my own pace, not having to justify it to others. Sometimes I indulge that part of myself too much and am left feeling unbalanced. After all, there is a part of me that is an extrovert and we all need community. I’ve particularly been struggling to find a solid yoga community. I felt like there were so many talented teachers at my fingertips in Austin. I would attend classes with my regular teacher, but also drop in on “pay what you wish” classes at a local studio. I’m now on a search for a teacher I connect to in London. My friend Mike asked me “Why do you need to go to classes if you are already a teacher?” My personal practice often gets stagnant without outside influence. I tend to practice the same asanas over and over again while avoiding others. It’s important to have an outside influence challenging you from time to time. I still have a lot to learn and will never be done. 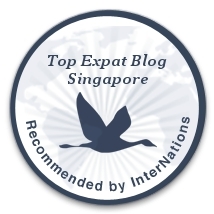 Although it will be different than what I had before, I’m sure I will find something fulfilling here in London. Unfortunately my patience gets the best of me at times and my wallet is light. In my search, here are a few meditation and yoga outlets I have come across. The Life Centre has a wide variety of teachers, alternative therapies, and the sister nonprofit , Yoga Campus, puts on excellent workshops. I attended a powerful teacher training through them with Shiva Rea last June. Classes run £13 – £15. Community classes are £7 and take place once a day Mon-Fri. A first-timers 14 day trial membership costs £14 and is well worth the money. Similarly named, the Light Centre is located in Belgravia. It is more a broad alternative medicine centre than a yoga centre. It equally provides therapies like acupuncture, osteopathy, homeopathy and kinesiology. Some of these I whole heartedly believe can help people and others just aren’t for me. Classes run £7 – £11. I purchased a month’s off peak pass for £48. It allowed me to attend yoga, pilates, and qigong classes on weekdays between 9 and 5. This encouraged me to go as frequently as possible to get my money’s worth. I decided to take another route to the problem and made my way over to east London for a Monday night Dharma talk and meditation at the London Buddhist Centre. For a recommended donation of £5 you get a guided meditation and discussion. They even give you a tea and cookie break which is a very warming feeling that made me nostalgic for elementary school. 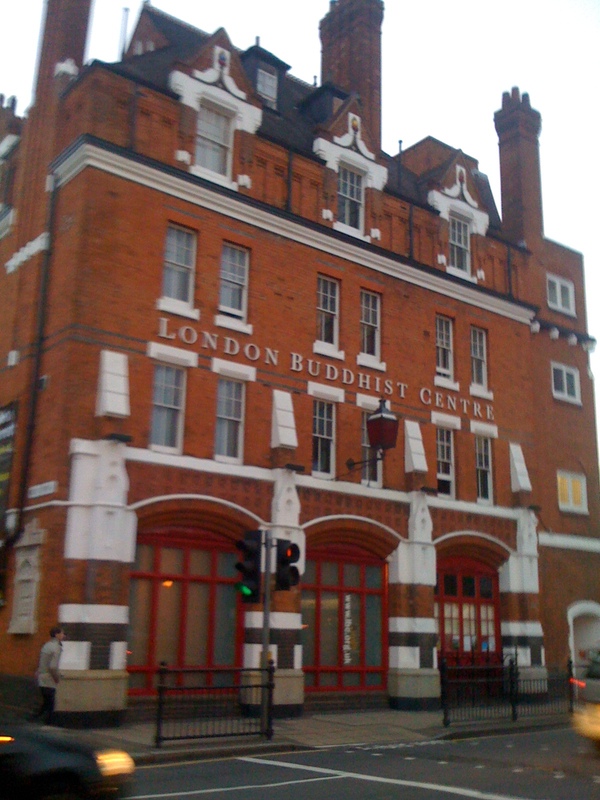 The London Buddhist Centre has a whole slew of courses and retreats to attend. I recommend trying them out during a weekday lunchtime meditation class for £2 or a Wednesday night beginner’s meditation for £5. Of course you don’t get the asanas with these classes, but the more I practice the less yoga is about the physical postures. Besides, no one looked at me funny as I stretched and bent by myself between sessions on Monday night. Two other studios I have yet to try are Battersea Yoga and the very popular Triyoga. They say when the student is ready, the teacher will appear. Of course, they also say you fall in love when you aren’t looking and I think that’s a load of ca-ca. You’ve got to be open to it and put yourself out there.